LEVEL PLAYING FIELD: Lyn (second right) sharing a post-panel moment with Ian Neita, Melarka Williams and the DBJ's Terry-Ann Segree at the Knutsford Court Hotel. ACCORDING to Milverton Reynolds, Managing Director of the Development Bank of Jamaica, of the 330 small businesses currently enrolled in their access to financing programme (in collaboration with the World Bank), 60% are women-led and women-owned. The revelation came Tuesday morning as Reynolds addressed the 2017 DBJ SME Summit at the Knutsford Court Hotel in New Kingston. 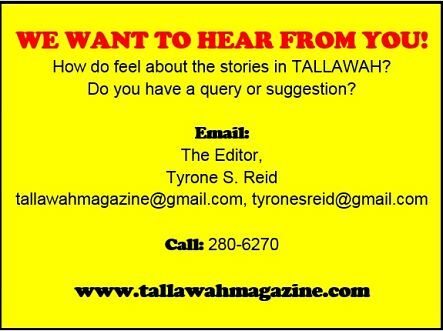 Speaking with TALLAWAH during a coffee break, Reynolds said the figures simply mean that Jamaican women are taking control and leaning in more than ever. “It certainly means that the women are stepping up and working hard at the SME stage to take their businesses to the next level. Hopefully the men will be more energized now to step up,” Reynolds said, adding that this DBJ/World Bank programme is providing over $50 million in grant funding to small-biz owners. At the same time, Reynolds alludes to the fact that female small-biz owners possibly have more compelling sources of motivation than their male counterparts. “The truth is that women generally play certain roles in the society – raising kids, managing families and taking care of the home space. And a lot of them are looking for opportunities to get ahead,” he offered. 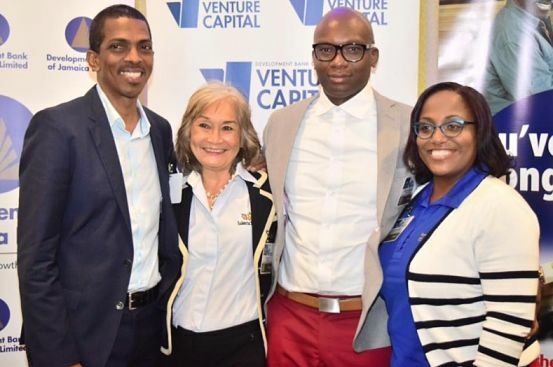 Earlier, Lyn, the superwoman who gave Jamaicans a healthier alternative to fast food with the Island Grill chain, sat on the opening panel (alongside Yello Media’s Ian Neita and Ingenuity Technology’s Melarka Williams) that looked at “Creating a Buzz Around Successful and Innovative Jamaican Businesses.” Her advice for women – and men? Have passion, pitch and persevere.